SFAQ Pick: Michelle Grabner and Brad Killam at Gallery 16, San Francisco. Gallery 16 presents a new exhibition of work by Michelle Grabner and Brad Killam, collectively titled “Grabner Killam 2014.” On Friday, May 23, the Gallery hosts a reception and artist talk moderated by Patricia Maloney of Art Practical. Grabner and Killam are artistic collaborators and co-founders of The Suburban, a project space in Oak Park, Illinois. Grabner and Killam synthesize an impressive breadth of materials and strategies of display, presenting installations and sculptural works in which distinct components are evident yet cleverly intertwined. The artists combine what one might perceive as individual artworks, seemingly as raw material; these installations defy conventional notions of authorship and display, and serve as a kind of filter for their contents. 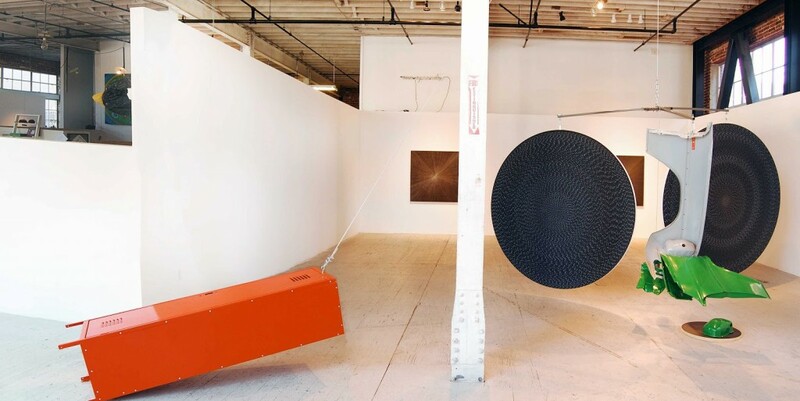 A previous installation by the artists at Gallery 16: Michelle Grabner and Brad Killam, “Down Block,” 2010. Courtesy of Gallery 16. 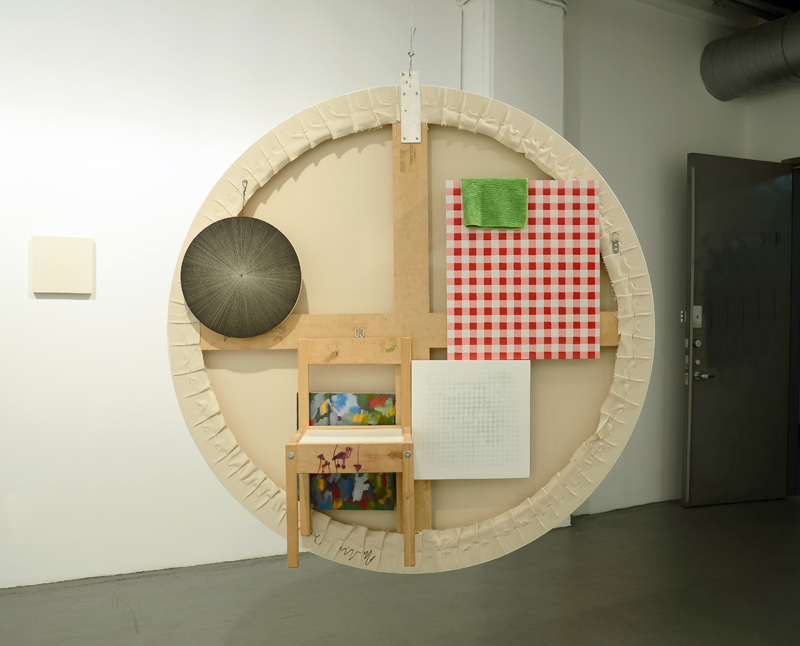 Michelle Grabner and Brad Killam, “My Oyster” (back), four art works by Michelle Grabner, one art work by Brad Killam, child’s chair, green washcloth, steel cable, 50 x 50 x 13 inches, 2012. Installation view, Neither Here nor There but Anywhere and Everywhere, MINUS SPACE, Brooklyn, NY, 2012. Courtesy of the artists and MINUS SPACE. 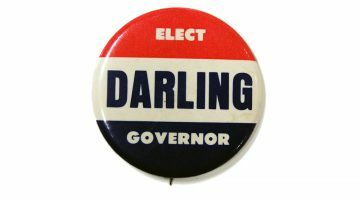 The exhibition will remain on view through July 30. Please visit the website of Gallery 16 for more information on the exhibition. To read more about the artists’ project space, please visit the website of The Suburban. Previous post SUMMER VACATION #2: Carolee Schneemann on "Blue"